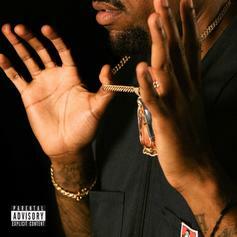 Chaz French Recruits IDK & Jay 305 For New Song "Caliente"
Chaz French returns with his latest track, "Caliente." 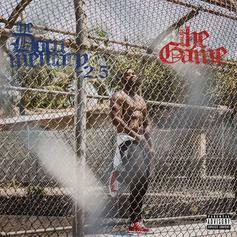 Jhené Aiko Drops The West Coast "Hood Edition" Of "Never Call Me"
Jhené Aiko holds it down for the hood in alternate "Don't Call Me" video. 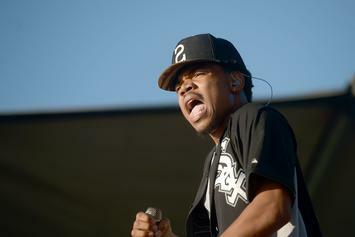 Chance The Rapper and Young Thug's recent collab rises to #1 in its second week out. 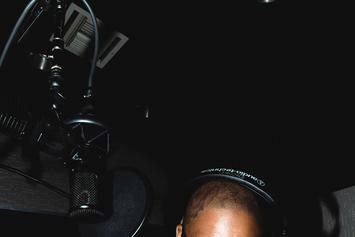 In honor of the release of "Taking All Bets," Jay 305 breaks down his "Essential Tracks." 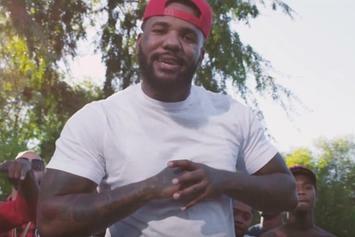 Jay 305 brings Travis to the West Coast on this "Taking All Bets" highlight. 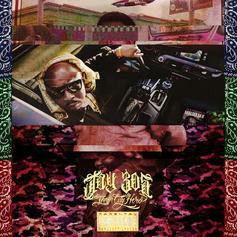 Jay 305 is straight West Coastin'. South Central rapper Jay 305 drops off his debut album "Taking All Bets" featuring YG, Travis Scott, Don Kennedy, Omarion, and more. 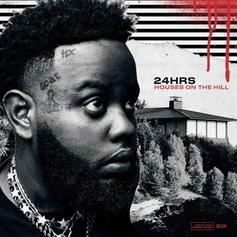 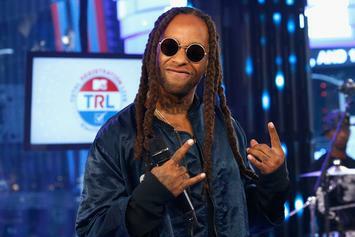 "Taking All Bets" is on the way. 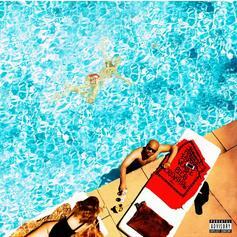 Jay 305 brings us a banging new track with "All Around The World." 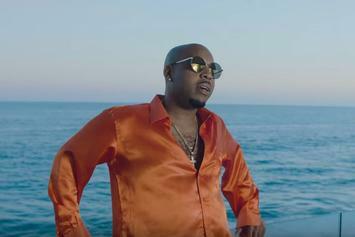 Jay 305 links up with Omarion for a new bedroom banger "When You Say." 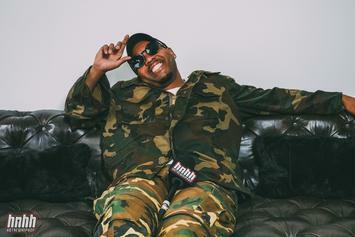 Check out Jay 305's NSFW-video for "Yuck It Up." 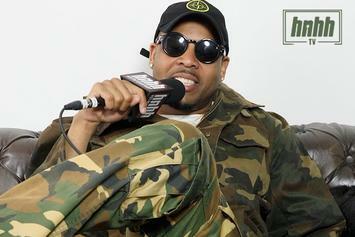 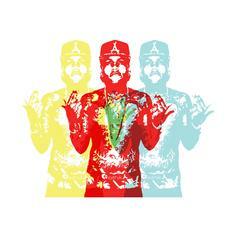 Kid Ink links up with Jay 305 & AD for the song "High Signin'," off the new "Ethika" mixtape. 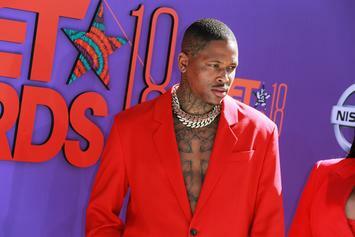 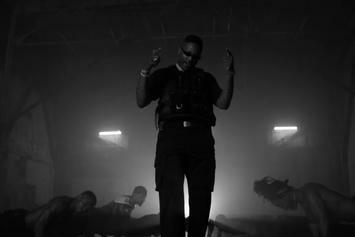 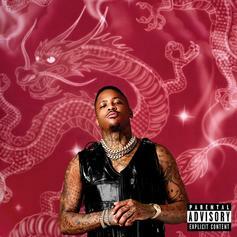 YG proves "My Krazy Life" wasn't a fluke on the almost equally-satisfying "Still Brazy." 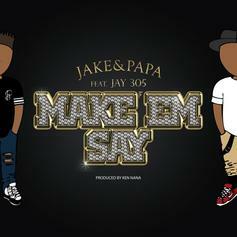 Jake&Papa link up with Jay 305 for the new single "Make 'Em Say." 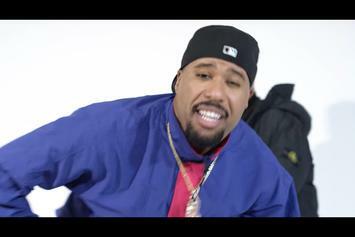 Jay 305 and Dom Kennedy team for "Goin Up (Straight To Greystone)".